I love Southwestern-style salads, but I hate the calories that come with Chipotle Ranch salad dressing. So I set out to make a healthier alternative with fewer calories. The result? 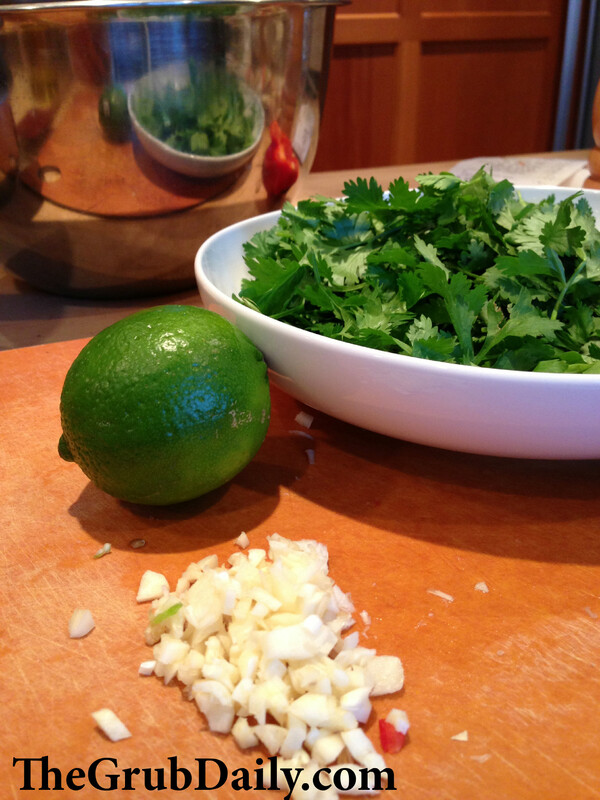 This flavorful cilantro-lime vinaigrette made with greek yogurt. 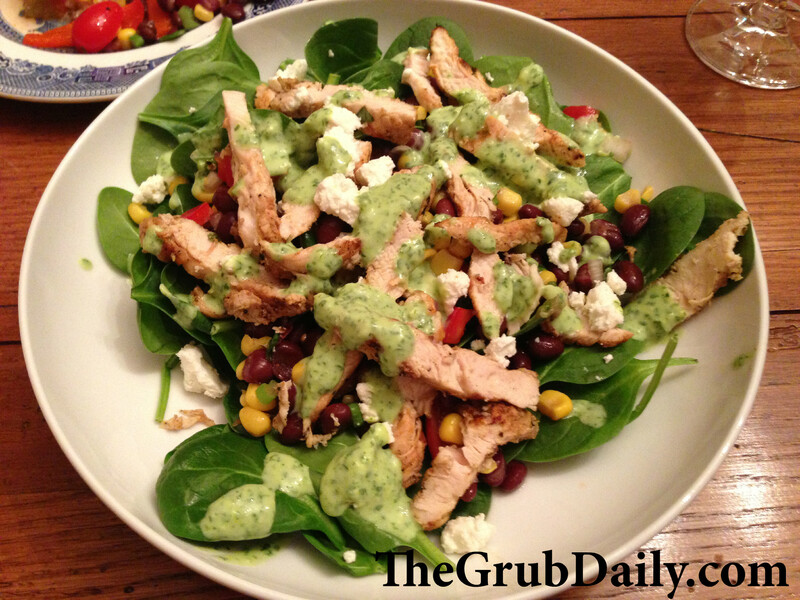 The yogurt gives the dressing a smooth creamy texture without the fat, while also sneaking in some additional protein. 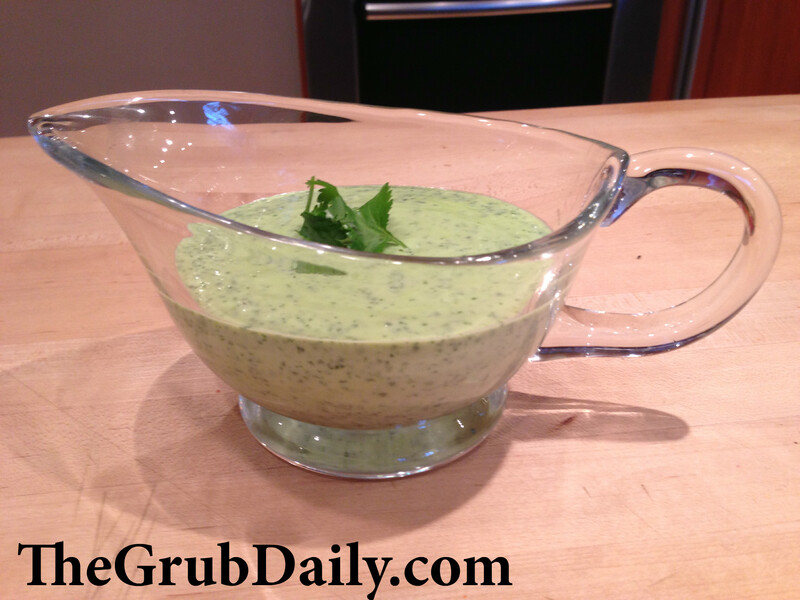 I use this dressing as a veggie dip, as a sauce for chicken and beef empanadas, and of course, for salads (my favorite is over spinach in combination with with my black bean corn salad recipe). 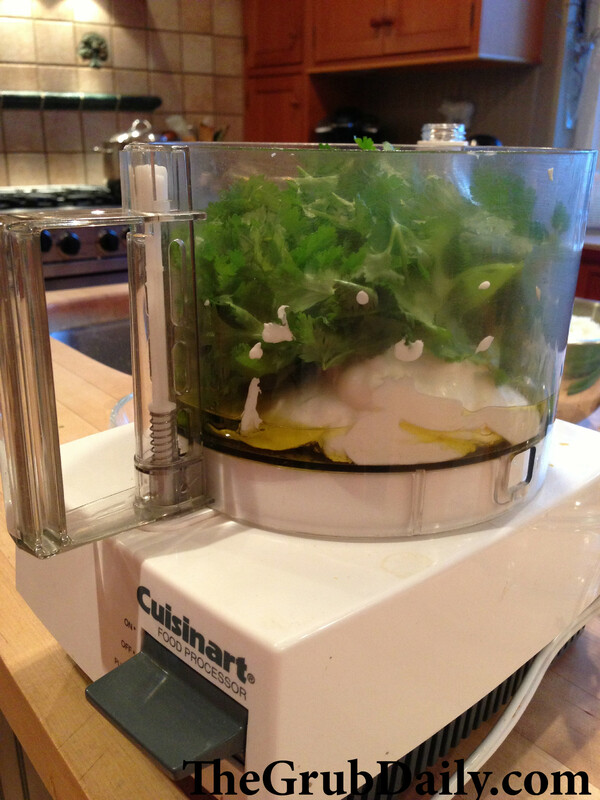 Place all ingredients in a food processor or blender and puree until smooth. Continue to add olive oil 1 tbsp at a time as necessary to create a smooth finish.